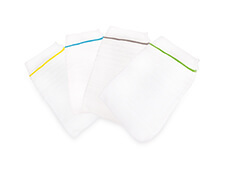 Flexicare has a wide range of Urology Accessories to suit all patients needs. 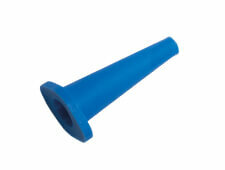 An inconspicuous light weight catheter valve with an easy to operate tap. 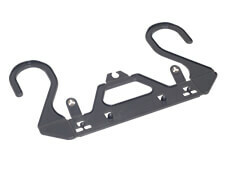 Universal 2 litre urine bag hanger for use on beds fitted with or without side bars. FlexiSleeve is a knitted Lycra, latex free leg bag holder to replace leg straps. 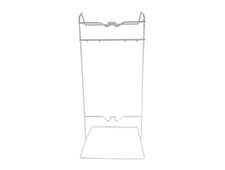 Tough, durable stand designed to hold any 2L bag ensuring the tap is held clear of the floor. 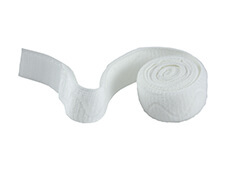 Lycra which keeps its elasticity over the strap’s lifetime with an anti-slip silicone wave. 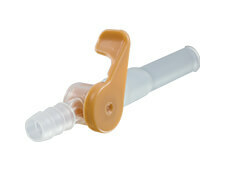 the catheter Spigot fits all standard intermittent catheter funnels without leakage. 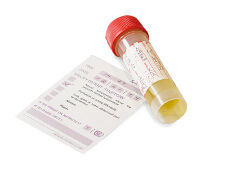 Catheter specimen of urine in 10ml or 30ml sample pots with or without Boric Acid.